We strive to develop relationships with our clients that goes beyond financial investments. We understand that money is a vehicle used to achieve your life goals. To that end, we spend a significant amount of time trying to understand what our clients hope to accomplish in life. We then develop a prudent financial plan which allows them to obtain those goals with the least amount of risk possible. See us in the Charlotte Business Journal. We take a comprehensive approach to plan for your life’s important agendas. Through the use of the industry’s finest software, we partner with you to develop a personal website that manages your entire financial picture. This program is your financial command center used for retirement planning, cash flow modeling, estate planning and more. We employ a collective 60+ years of planning knowledge and expertise to tailor strategies and solutions to your financial concerns. If you’re like most investors, you’ve struggled to feel good about your investing. You’ve never really known when to buy, sell, make changes or sit still. It’s always felt more like random luck than deliberate plan. Successful investing is not just about accumulating assets, it’s about spending them meaningfully and properly throughout your life. By minimizing leakage from taxes and maximizing deferrals and other tax strategies, we help you keep more of your hard earned resources in your pocket. We work together with your chosen tax professional to implement strategies we custom design to solve your tax issues. We help you establish a well-crafted plan to continue your legacy for future generations. The peace of mind, from knowing your wishes will be carried out in the manner you desire, is priceless. Through the partnership with your attorney, we will develop strategies to minimize taxes and potential family issues. Most people collect insurance plans throughout their lifetime. What once was a great idea is now and unnecessary expense. Our need for insurance and the type we own drastically changes from young adulthood to the time we near retirement. We will evaluate your insurance programs to be certain you are covered for the current risks to your financial well-being. Kelly Burke, a founding member and Managing Partner of Integrated Financial Strategies, LLC, is a financial planning expert and entrepreneur. His highly creative style coupled with his deep understanding of his clients allows for unique solutions to common financial issues. Throughout his twenty years of experience, Kelly has educated thousands of individuals, who are in or nearing retirement, about how to maximize their assets for income. 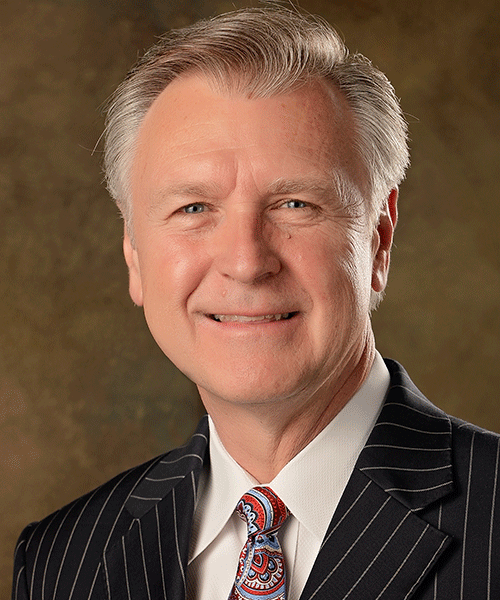 He has been featured in the Charlotte Business Journal as a Top Wealth Manager and listed in Charlotte Magazine, annually since 2008, as a Top Wealth Advisor. He earned a Bachelor of Science with honors from Louisiana Tech University. Kelly is involved in many charitable and non-profit organizations including his own Summit Organization, with his wife Melissa Burke. In his free time, Kelly enjoys being outdoors. He is an avid adventure traveler and home chef. His knowledge of international food and wine is extensive. Kelly’s favorite pass time is spending time with his wife and children. Mr. Scharf entered the financial services industry in 1999 as a Financial Advisor with Morgan Stanley Dean Witter in Upstate NY. 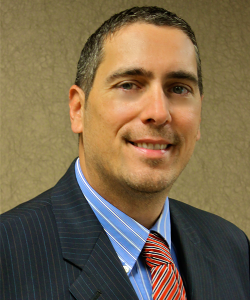 In 2002 he joined NBT Financial Services as a Financial Consultant in Clinton NY, where he remained until June of 2005. Mr. Scharf and his family decided to relocate to beautiful Charlotte, NC in 2005 and joined First Citizens Investor Services as a Financial Consultant. In 2010 Mr. Scharf became a partner with Integrated Financial Strategies and is building a practice that is client service centered. 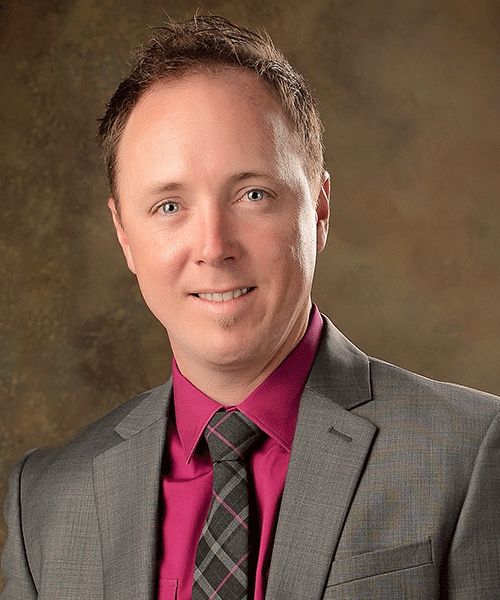 Mr. Scharf has a Bachelor of Science degree in Business Administration from Trinity University. He hold his series 7, 63, 65 and a series 24 (General Securities Principal). Mr. Scharf and his firm specialize in retirement planning and working with people that are in or nearing retirement age. He develops strategies that work toward generating a guaranteed lifetime retirement income and believes in mitigating downside risk whenever possible. Tom and his wife Suzanne have two children, Jillian and Ethan and is active in coaching his children in baseball and softball at Matthews Area Recreation Association. Tom has also been active in volunteering his time with Charlotte Mecklenburg Police Department and Habitat for Humanity. Mr. Suliman entered the financial services industry in 1986 as a stockbroker with the regional over-the-counter firm, Stuart James. Eighteen months later he joined Merrill Lynch as a Financial Consultant, where he remained until 1992. Mr. Suliman joined Mutual of New York in January of 1992 to develop his financial planning practice. In 1996 he joined the partnership of Integrated Financial Strategies, the group maintaining MONY Securities as their broker/dealer. Shortly thereafter Integrated was incorporated with Mr. Suliman as a major stockholder. Mr. Suliman has conducted Financial Strategies for Successful Retirement seminars at Queens College, Wingate University, Belmont Abbey College, Gaston College, Catawba College, Microsoft, Hoechst Celanese, and other educational institutions and corporations throughout the greater Charlotte area. Mr. Suliman is a Certified Financial Planner practitioner and holds the professional designations of Chartered Life Underwriter and Chartered Financial Consultant. Mr. Suliman’s financial planning practice is a primarily devoted to those who are preparing for retirement or have already retired. The concentration for his clients is in portfolio management and estate planning. Linda provides administrative and office managerial support to the Integrated Financial Strategies Team. She has worked in the financial industry for the past 10 years. Linda was born in Detroit, Michigan but was raised in Southern California. She received her Associate’s Degree in Liberal Arts from Los Angeles Pierce College with a focus on business and English. She moved to Charlotte, North Carolina in 1999 with her husband and two children. 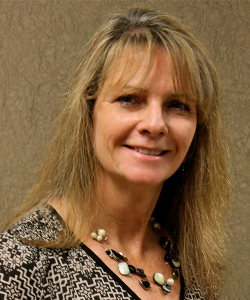 In her free time, Linda enjoys athletic training at D1 Sports, where her daughter is the Operations Manager. She also makes it a point to travel to California every year to see her father, her brother, and her two sisters. Mr. Kenneth W. Miller entered the financial services industry in 1975 with American General Corporation. As a representative of American General Life Insurance Company, he qualified for eight national conventions and was a member of the company’s top forty representatives six different times. In 1983, Mr. Miller began developing an independent practice specializing in the areas of investment planning, business and estate planning, and employee benefits. Ken has been an instructor for Successful Money Management, Financial Strategies for Successful Retirement, Lifelong Financial Security, Retirement & Asset Protection Workshops, and other financial classes. Ken is a registered investment advisory associate with Integrated Financial Strategies, LLC and a registered representative with Fortune Financial Services, Inc. In addition, he is a member of the Million-dollar Round Table, the Court of the Table, and the National Association of Insurance and Financial Advisors. Ken has also been a recipient of the National Quality and National Sales Achievement Awards. He has received numerous other sales awards over his 40-year career in the financial services industry. In 1977, Ken married Lisa Cooper. They are parents of five sons and two daughters: Paul, David, Philip, Stephen, Emily, Isaac, and Katie. 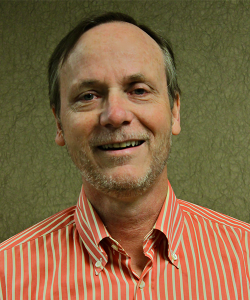 Ken’s practice is devoted primarily to those who are seeking guidance and assistance in meeting their long-term goals. His primary focus is in the areas of investment management, tax planning, business and estate planning, and employee benefits. 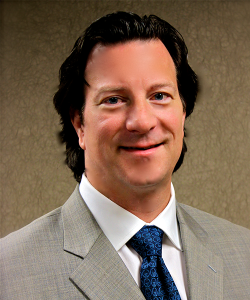 Phil Miller, son of Ken Miller, entered the financial services industry in 2003 as an Advisor with The MONY Group in Charlotte, NC. He has had tremendous success under the mentorship of his Father. Phil & Meredith, married in 2005, are the proud parents of five children. (Chloe, Cooper, Levi, Liam, & Camden) Phil is an avid golfer, fisherman, kayaker, and traveler. Please fill in and complete the form below to contact IFS Investments and someone from our professional office will contact you.